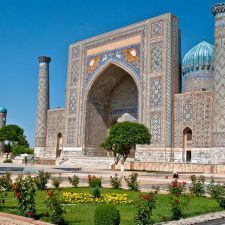 Uzbekistan has a very rich history: the change of rulers, the destruction and reconstruction of cities, wars and armistice, great people and their affairs. 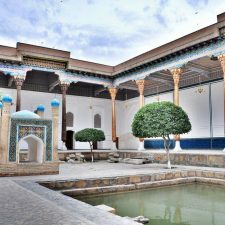 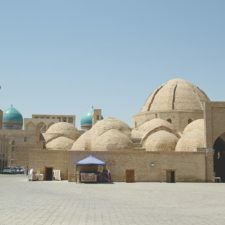 Those who want to plunge into antiquity and see the remains of the past with their own eyes, it is just necessary to visit some cities of Uzbekistan. 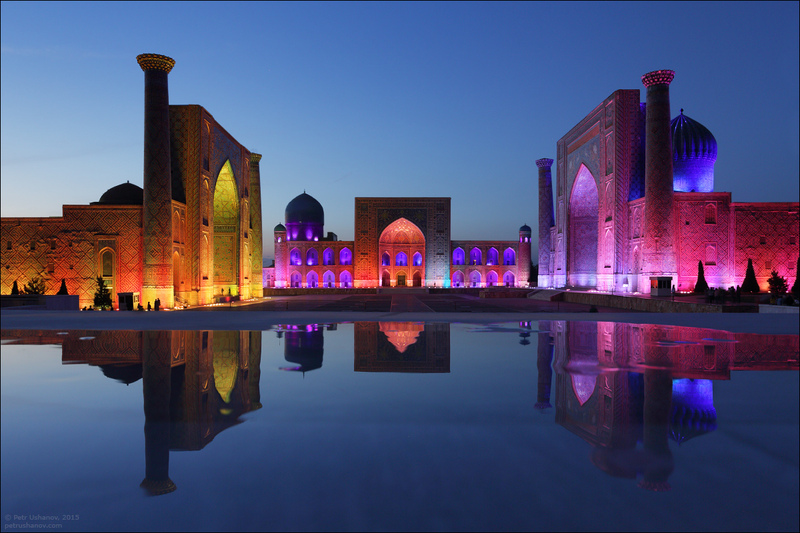 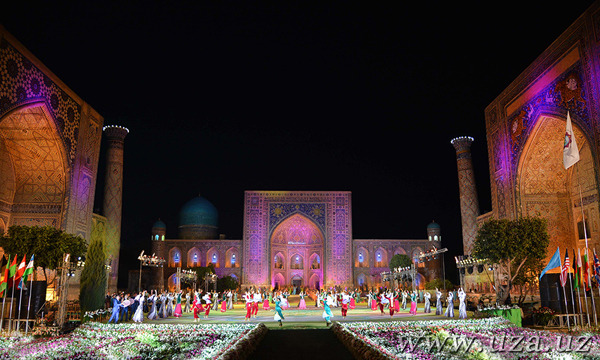 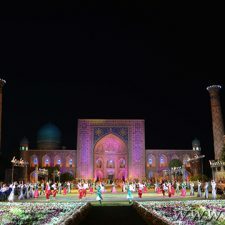 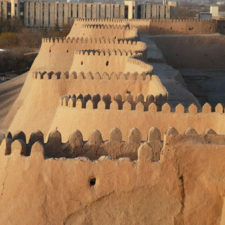 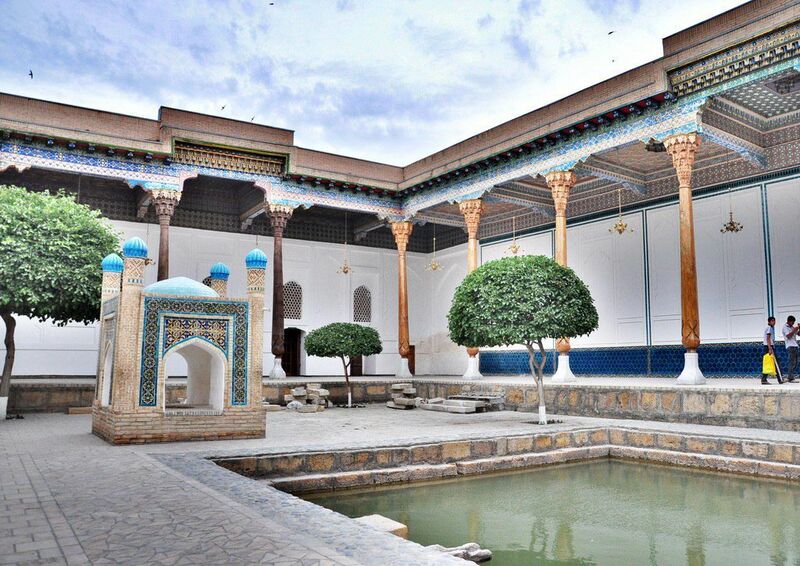 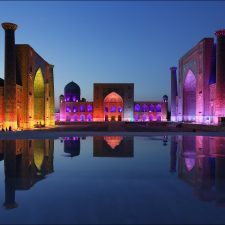 In particular, these are legendary cities, such as Samarkand, Bukhara and Khiva. 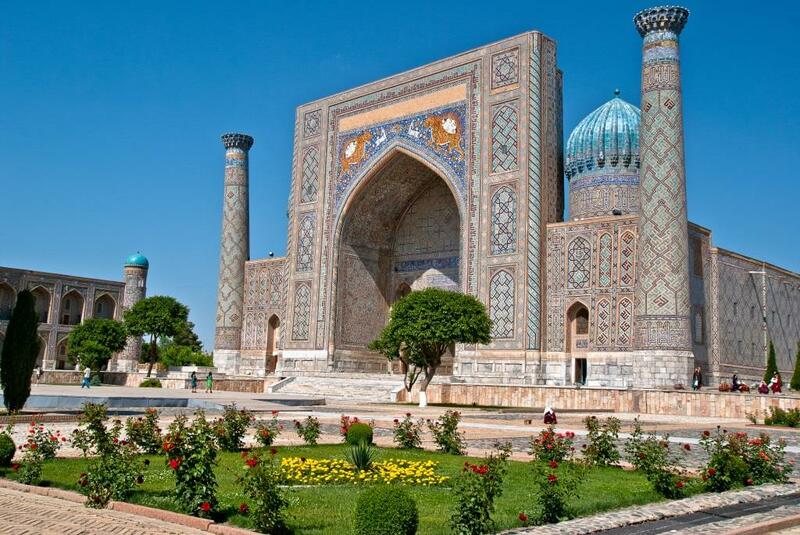 “Peаrl of the Orient”, “Mirror оf the Wоrld”, “Face of the Earth”, “The Garden of the Soul” there only some of the numerous descriptions of charming beauty and grandeur of one of the oldest cities in the world -Samarkand. 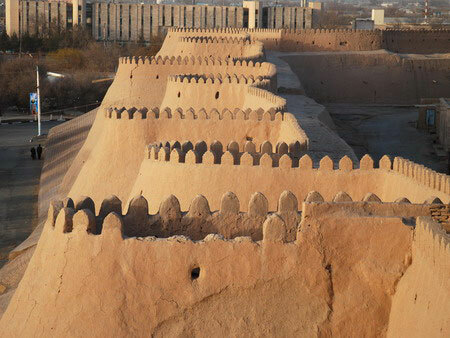 Throughout its history of existence, (the researchers suggest the city was founded in the 7th century BC), Samarkand has experienced many changes and great conquerors such as Alexander the Great, Genghis Khan, Tamerlane. 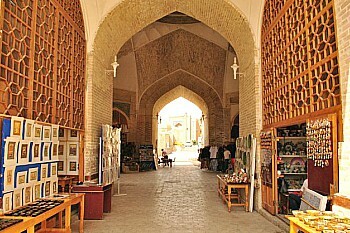 Khiva is unique city, where almost every street brings back to the late Middle Ages. 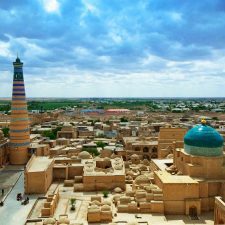 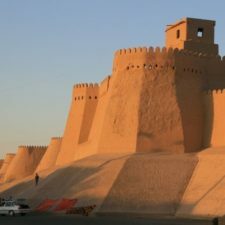 Despite the fact that monuments of Khiva are young relatively to monuments of Bukhara and Samarkand, but their beauty do not concede. 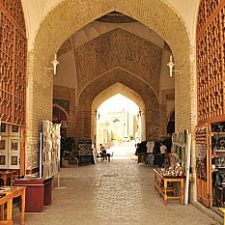 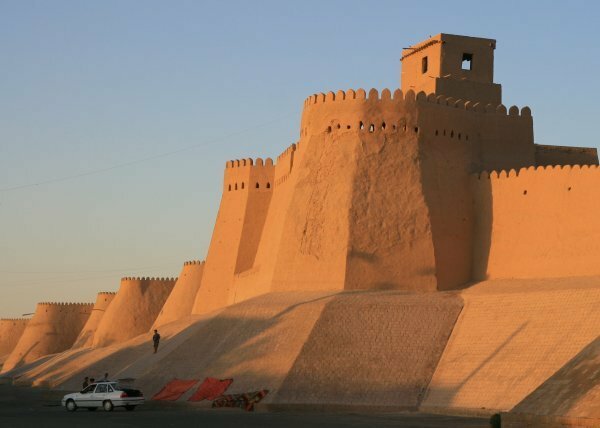 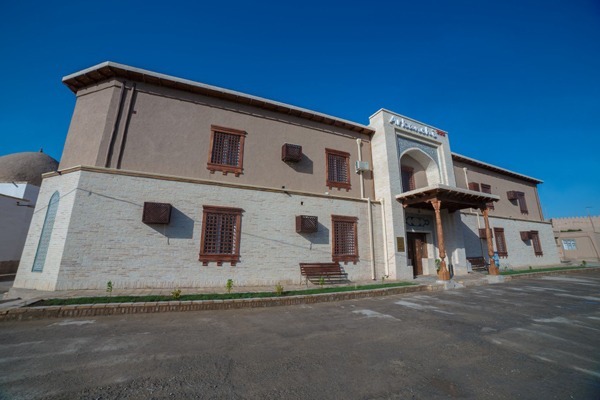 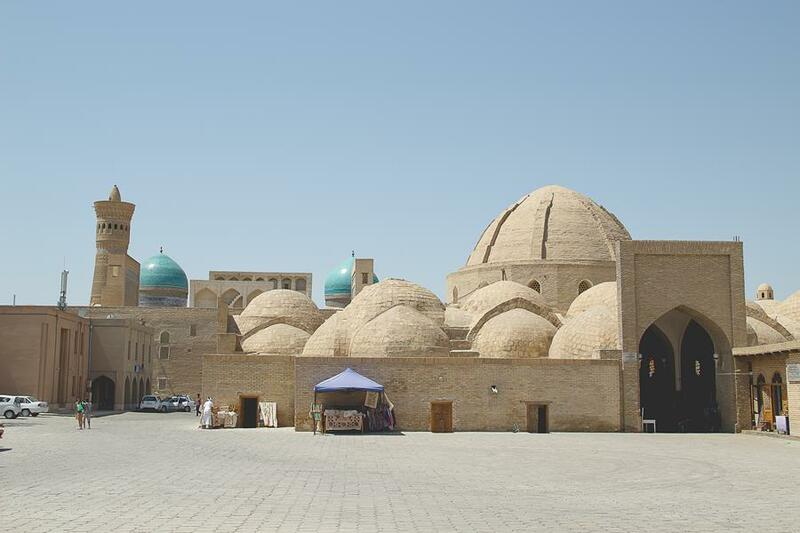 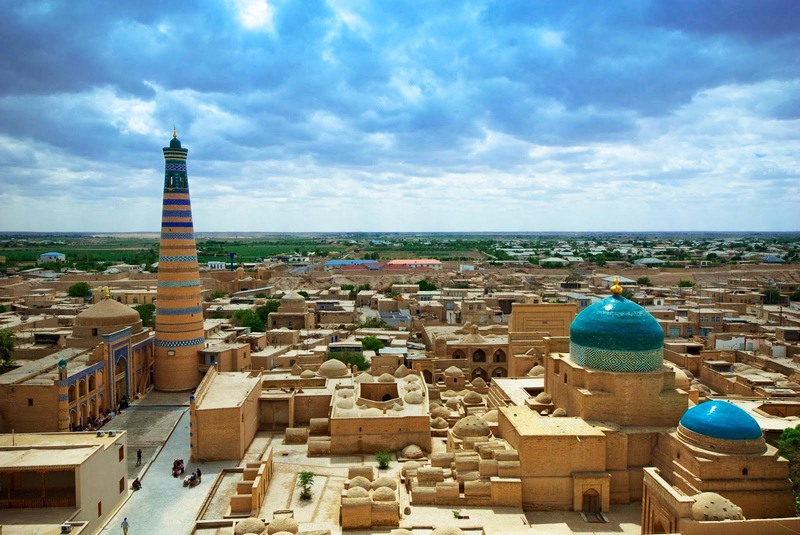 It is not surprising, that Khiva referred to “open аir museum”.